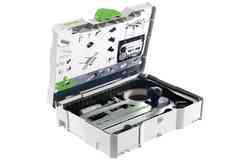 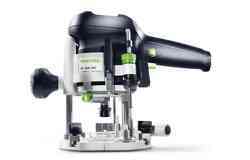 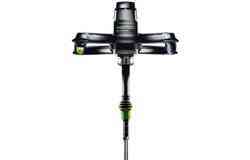 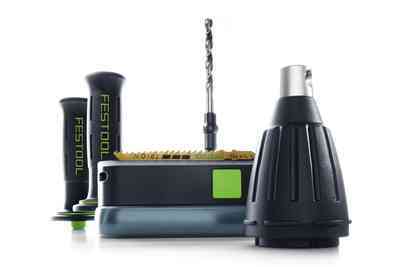 Keep your cutting or finishing tools on track with the high-quality guide systems available from the Festool online store. 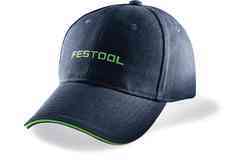 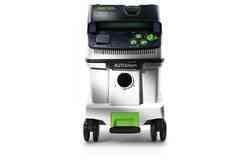 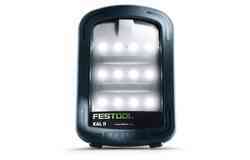 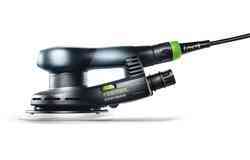 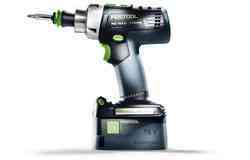 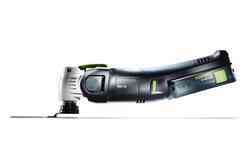 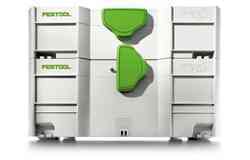 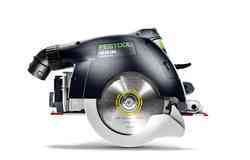 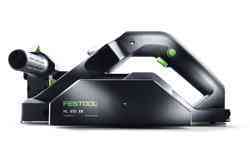 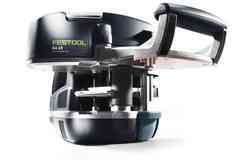 Festool is one of the world's most popular manufacturers of professional cutting, sanding and polishing equipment. 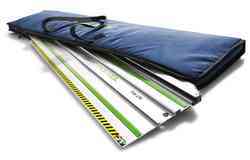 In fact, we invented the guide rail to make using our equipment easier so we appreciate the need for dependable guides to use with your equipment. 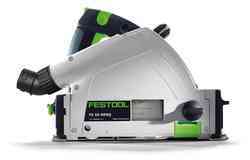 A well-made guide can be the difference between a flawlessly straight cut and a jagged edge, which is why we've created a range of guides to keep your work on the straight and narrow when you use Festool equipment. 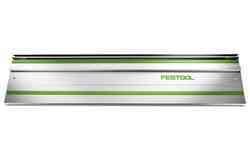 Our guide rails can be between 800 and 5000 mm long and have several innovative features. 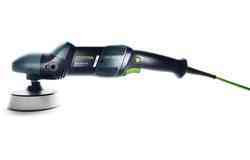 The zero-play guidance enables you to change the jaws on circular saws without the need to use tools. 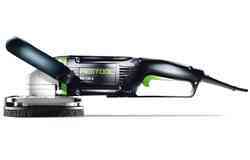 Splinter guards protect users against injuries while using their tools, and the guide rail and combination bevel make diagonal cuts much easier. 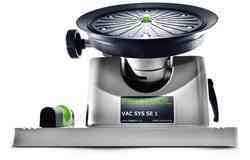 We also offer guide systems with a range of holes if required. 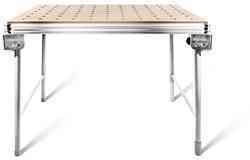 These holes are spaced at 32 mm intervals to accommodate standard furniture pin arrangements and are an ideal tool for furniture assembly projects. 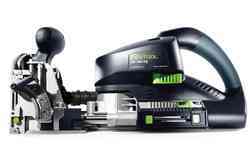 Our guides can be combined to create different routes, and are also designed to be used with various Festool accessories. 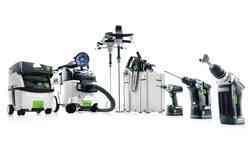 With options including combination bevels, fastening clamps, dual suction pads, and parallel side fences, you can customise your guides to suit the task at hand.